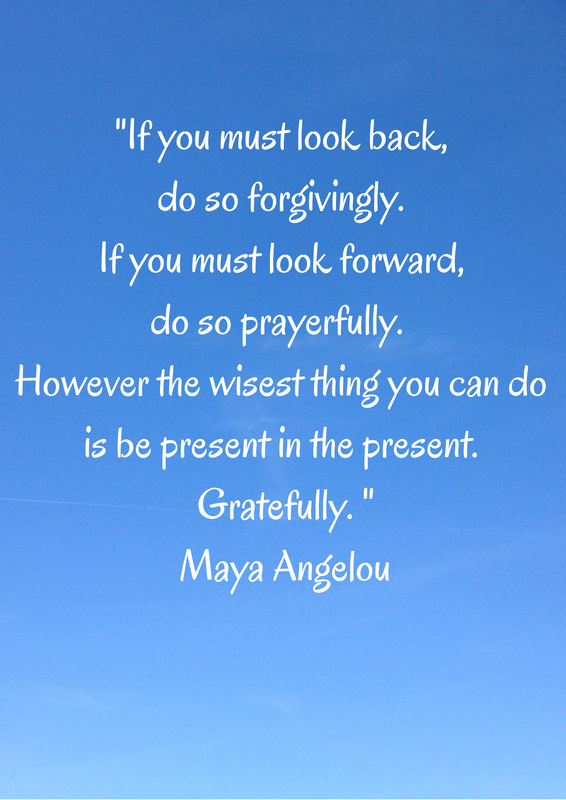 “If you must look back, do so forgivingly. If you must look forward, do so prayerfully. I thought this was a great quote to start the week off and I hope it inspires you to live with presence. I don’t know who coined the phrase Caturday, but I like it! It makes me think of my dear little girl with whom I share a special morning ritual. 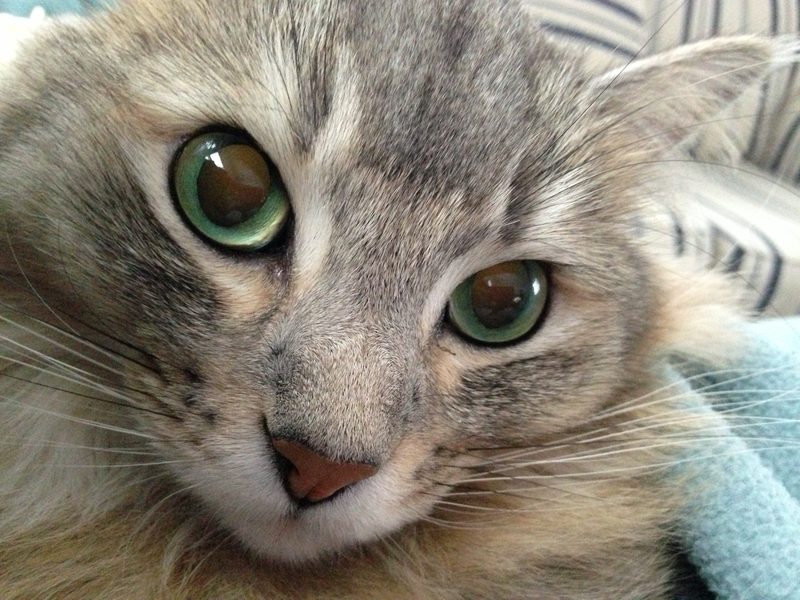 Every morning, I am given the gift of presence by the American Bobtail above who insists on it. How you may ask? After I get my coffee and she her wet food, we relax in a few moments of silence, each taking in the morning’s peacefulness as we savor the taste of our favorite morning sustenance. Then she comes over to tell me that it’s time. She meows quite plaintively until I put down my coffee and pay attention to her. I pick her up, cradle her in my lap, nestled in a blanket. She insists that she is held baby-like, face up Once in position, she stops meowing and snuggles down in the blanket on my lap. Her eyes close with an audible sigh and the purring begins. 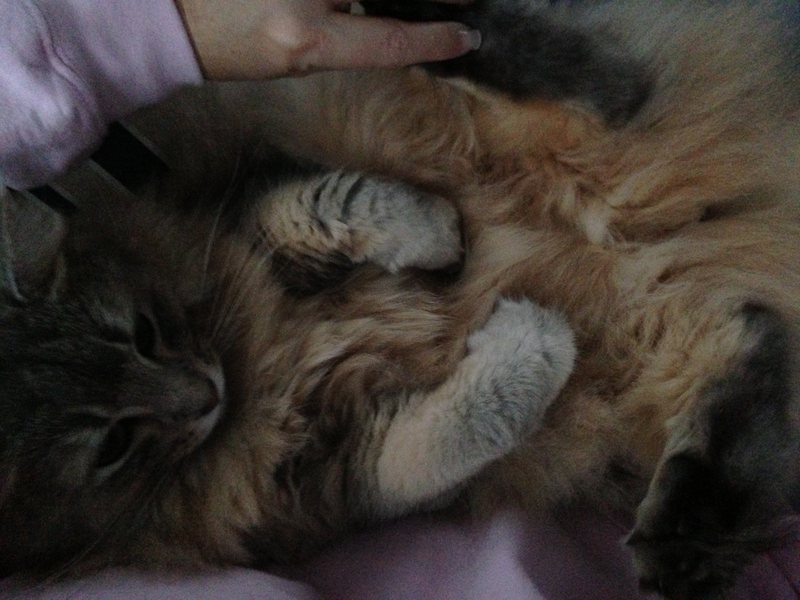 Smiling down on her blissful face, I begin to pet her and in turn, her purring reverberates into my body. It is a sensitive moment of tenderness between two souls. A bit of fur therapy for me as I stroke her chin, feeling the soft fur under my hand. This ritual stops my mind from it’s constant chatter as I concentrate on the moment, the peace, the presence that this moment brings to us both before the flurry of the day begins in our house. As a cancer survivor (or not), it’s important to find these small pockets of presence in our day, to relax, to reconnect with ourselves and to just be peaceful. There’s something to be said about the healing properties of a purring cat that I personally find quite soothing. Lucky for me, even when I feel rushed in the mornings, Tiffy does not allow our ritual to be forgotten and therefore she gives me what I need ~ peace, love and understanding ~ for myself and for others. Do you have a special way of connecting with the Presents of Presence? P.S. I think this one works for Michelle’s Pet Challenge as well! Make sure you pop over to see her over at Hope the Happy Hugger!